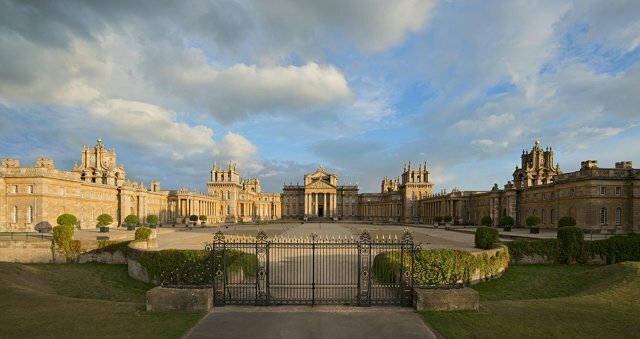 Taking place mainly in the grand surroundings of Blenheim Palace and nearby Woodstock, Oxfordshire, from 11th-14th October 2018, Blenheim Palace Festival of Literature, Film and Music offers up an eclectic mix of notable talents. Authors and speakers to look forward to include novelist Esi Edugyan, entrepreneur Wilfred Emmanuel-Jones, biographer Judith Mackrell, and noted jumper-wearer Giles Brandreth. The exquisite setting is as much a part of the attraction as the famous names. Enter The Orangery to see actors Caroline Langrishe and Adrian Lukis perform some of Jane Austen’s most beloved characters, while vocalists and musicians, including harpist Camilla Pay and soprano Rosie Lomas, bring the era to life. And encounter weird and scandalous flora-behaviour with Author, artist and botanist Dr Chris Thorogood in The Malborough Room. Those are just a few of the options on offer. It may only be four days, but they’re set to be jam-packed with inspiration, opinions, intrigue and entertainment. Visit blenheimpalaceliteraryfestival.com for full details. Find out more about Oxfordshire, including places to stay, at www.visitoxfordandoxfordshire.com.